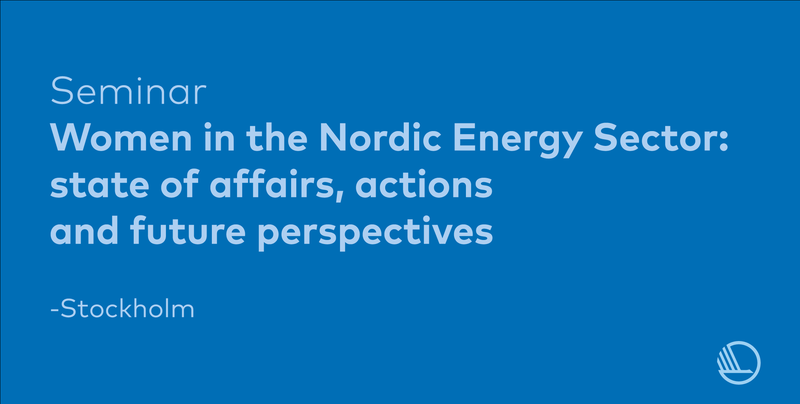 Aims: Gather to discuss the current state of affairs for women in the Nordic energy sector: What are the opportunities, how can the situation be improved and what are the future perspectives? 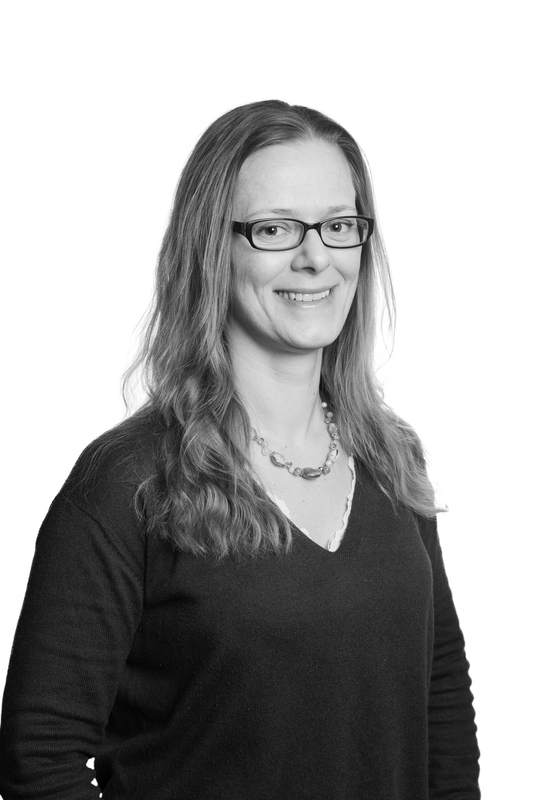 Begin forming a network focused on women in the Nordic Energy sector. Target Audience: People who work in the public and private energy sector who are concerned with gender balance. Participants may come from academia (all levels from students to researchers/professors), industry, government agencies, research institutes etc. Background: The backdrop for this seminar is the low percentage of women in research in the Nordic countries. Norway and Denmark are ranked 23rd and 28th, respectively, for gender balance in research in Europe (~36% female researchers, UIS 2017). The percentage of female professors is about 20% in the Nordics. These numbers are based on all fields of research, including topics that are typically female dominated. The percentage of women in technological, energy related research specifically is even lower. The EU has in the past decade had gender balance on the agenda as part of the ambition to make Europe the most competitive, knowledge-based economy in the world. The newly launched Clean Energy and empowerment (C3E) initiative, connected to the International Energy Agency (IEA), will focus on women’s leadership and participation in the energy sector as part of the greater goal of global transitioning into renewable energy. Nordic countries have the ambition to be on the forefront of energy research and to be an economy of importance. To achieve this goal, focus must be given to increasing female participation in research to avoid the loss of research talent in both academia and industry. What is the state of affairs for gender balance in energy research in the Nordic countries – both statistically and how it is perceived? Is it a topic that is discussed or accepted as an issue? Is the gender inequality in the energy sector due to too few women employees, or the inability to attract women to the sector? What is being done in the Nordic countries to encourage more women to enter technical education and continue into energy research sectors? Are there obstacles for women to continue towards higher positions in academia, industry or government? Which measures could be implemented to improve the situation nationally and what would be the benefits of a joint Nordic approach? How can women navigate through a predominately male environment to reach higher levels? What are the expectations for the future? Are improvements expected?